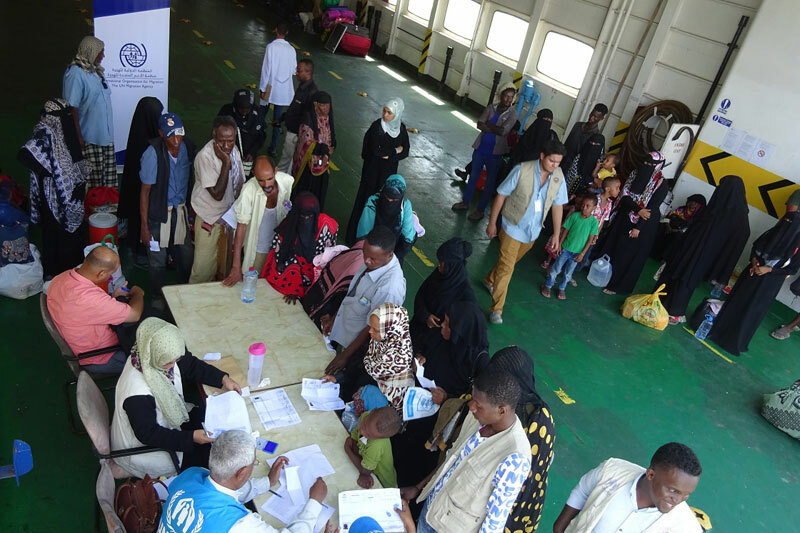 Yemen – IOM, the UN Migration Agency, in coordination with UNHCR, the UN Refugee Agency, has organized the transportation of 134 Somalis refugees, 73 adults (40 men and 33 women) and 61 children (29 boys and 32 girls), home to Somalia from war-torn Yemen. The boat carrying the refugees left the port of Aden yesterday (23/10) and will arrive today (24/10) at the Somali port of Berbera. After 20 hours of travel across the Arabian sea, the group will be met by IOM and UNHCR staff to assist their onward journey home. 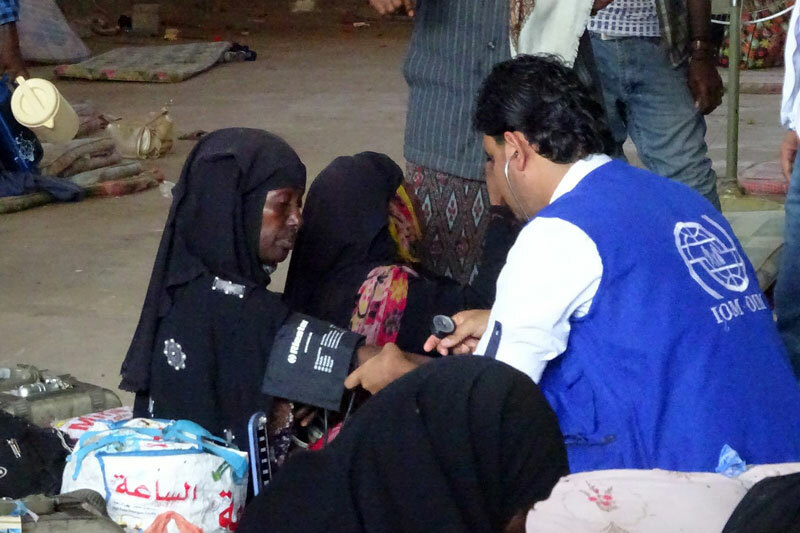 These Somalis came to Yemen searching for a better life and found themselves caught up in conflict and often subjected to abuse by smugglers. Among the group returning home are families, who had been living in Khares refugee camp and others, who had been living in the city of Aden. Prior to departure, IOM doctors ensured that all were fit for travel and UNHCR provided them with a cash package to assist their reintegration once they arrive home. 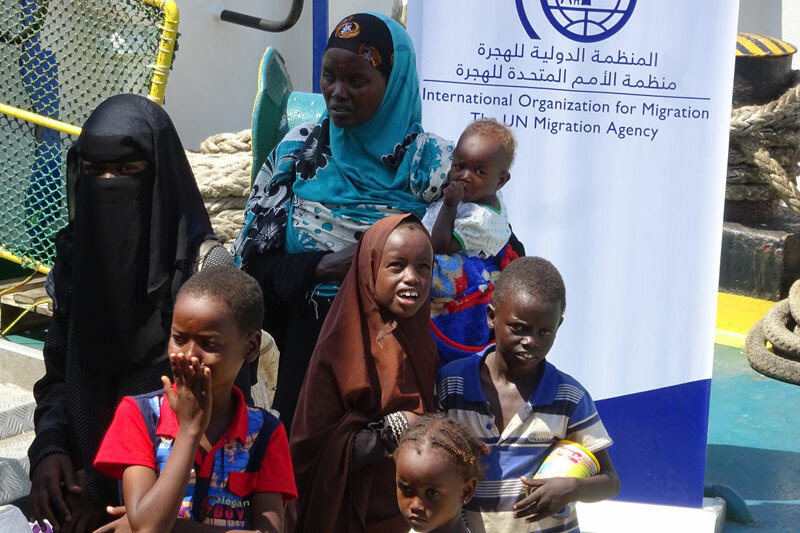 This is the third assisted spontaneous return of Somalis organized by IOM in partnership with UNHCR under an initiative, which began in September this year. This project is implemented by IOM and UNHCR in close coordination with regional and local authorities in Somalia, Somaliland and Yemen. The returns from Yemen to Somalia are made possible through a USD 4.41 million project funded by the United States Department of State Bureau of Population, Refugees and Migration. Since November 2016, IOM has organized a total of 16 voluntary returns with the first 12 being supported by the Kingdom of Saudi Arabia through the King Salman Center for Humanitarian Aid and Relief. 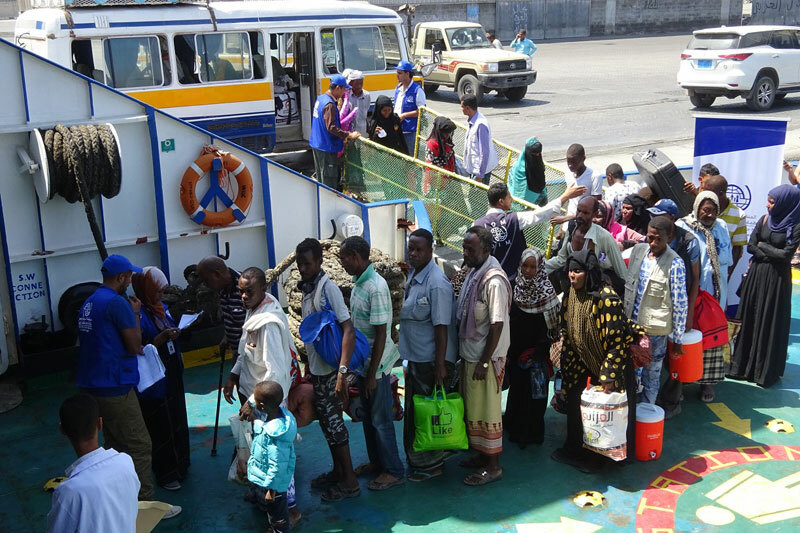 So far, IOM has helped some 1,845 Somalis get home from Yemen.